Vee’s past credits include a number of appearances on Doctor Who, as well as the 2015 film Pan. 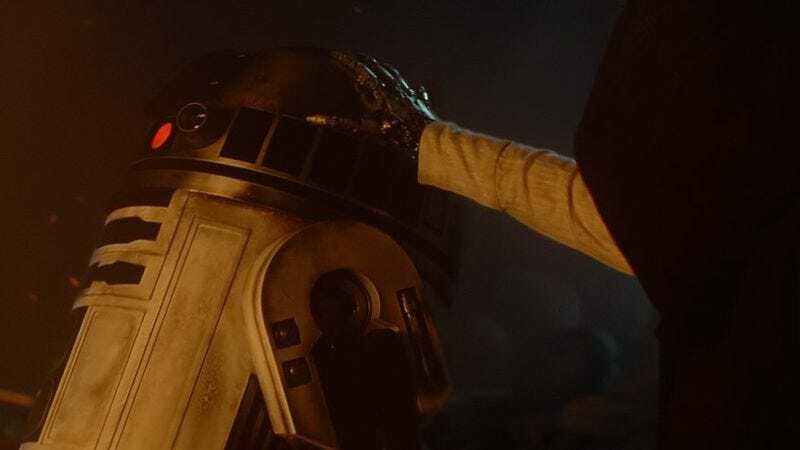 Vee released a statement today, praising Baker, who he worked with on the set of The Force Awakens: “Kenny was a fantastic actor and taught me all the ‘tricks’ on how he brought R2-D2 to life, which I will continue to portray in his honor. I’m so excited to be a part of the Star Wars universe and can’t wait for everyone to see what we’ve been working so hard on for the last year.” The Last Jedi arrives in theaters on December 15 of this year.